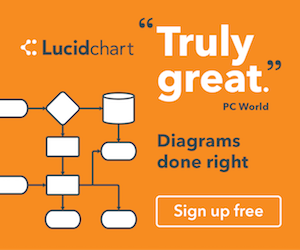 Lucidchart is the web’s leading diagramming and visualization app. Install now to collaborate with team members and clients on flowcharts, mockups, network diagrams, and more. Still using Visio? Lucidchart’s import and export options make the transition painless. Not only is Lucidchart easier to use—it’s more affordable.